Click here or the image for a direct link. 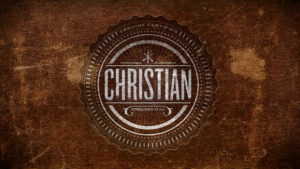 We are continuing our second small group DVD series called Christian. 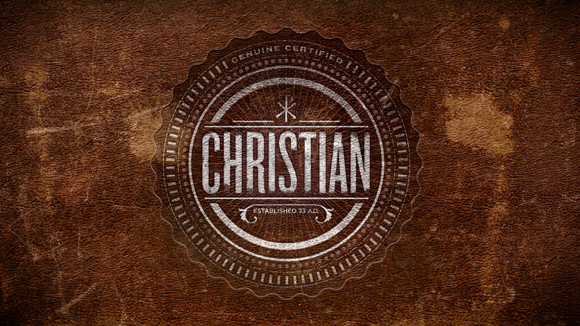 It promotes what authentic faith looks like and we get a new way to look at the word ‘Christian’. It’s fundamental but incredibly profound – anyone can get it. Snacks will be provided as per usual! 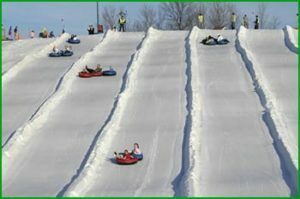 Snow-tubing extravaganza! Link up with all your buddies and get the larges tube train known to humankind! 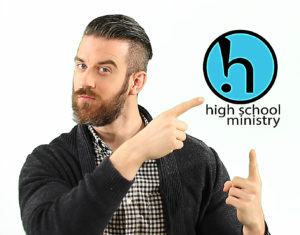 We meet at the church and dress warm! Complimentary HOT CHOCOLATE as well! 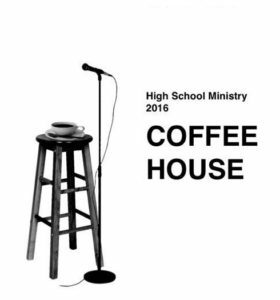 The week after that… Friday, January 29 @ 7:11pm – 10:00pm Auditions Contact – Chanté @ chante96@gmail.com or 204-803-6240 Our annual Coffee House is full of talent! Show us your skills by auditioning and performing Friday night!